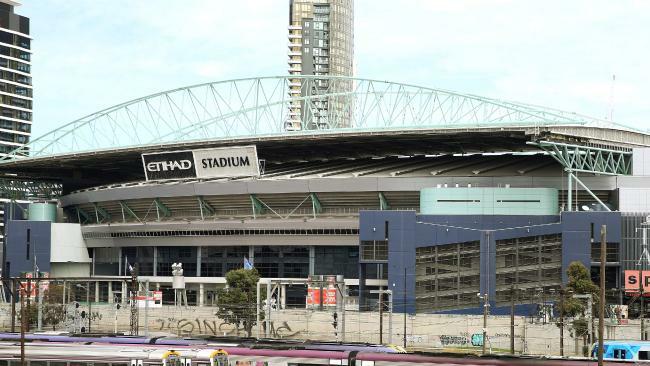 ETIHAD Stadium will be renamed Marvel Stadium from September 1 this year. The eight-year deal with the Walt Disney Company reportedly includes a complete rebranding of the stadium and a premium Marvel shop, that will see much-loved Marvel stories and characters brought to life. Marvel is responsible for some of this century's biggest superhero blockbusters, including The Avengers and Captain America. Satirical football writer Titus O'Reily said the new name would more accurately describe the stadium as the "Worst Place in the World". I’m a new deal, Etihad Stadium will be renamed ‘Marvel Stadium’ and not the more accurate ‘Worst Place in the World’.